Would you have to pay your excess twice? Have you insured the total value of your contents? Can you leave your property? 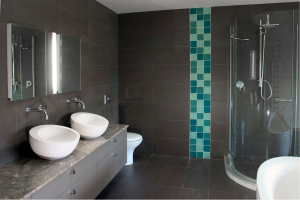 Have you been totally transparent about your home improvements? What if you work from home? Why not make your own will? When can you save by switching? Which Home Improvement Projects Should You Consider? These statistics aren't just numbers, they mean that your policy is safe with a reputable established company. By using the HomePro Find a Tradesman service, you can be sure that you are getting access to some of the best vetted, approved tradesmen in the country, why? Windows are easy to care for - if you know how. Follow our easy to use care guide for some tips on how to keep your windows clean. Taking care of your roof is one of the most important yet often neglected responsibilities. 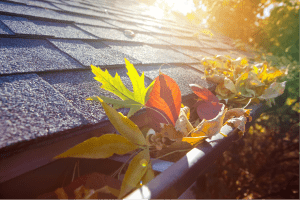 We have a few ways you can take care of your roof. Only 45% of male and 38% of female breadwinners have life insurance. And one in four have none. Read our top tips before buying your Life Insurance. 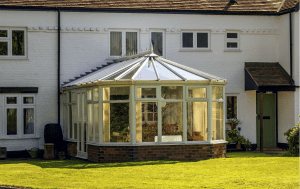 A well maintained and professionally fitted conservatory can increase the value of your property. Use this guide to care for it and keep it well maintained. Have you ever wondered about how to unblock a drain or repair grout? Or whether you're cleaning your bathroom correctly? Why not read our Bathroom Care Guide. 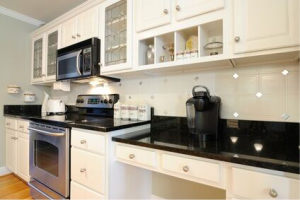 With our simple to use Kitchen Care Guide, you can keep your kitchen sparkling for longer.